The machine fleet is the heart of our business. We have developed and built up our fleet over the years, investing one step at a time. Our machine fleet puts us in a position to take on assignments that very few of our competitors can handle. Moreover, it is backed by a finely incorporated system for logistics and process management that allows us to switch quickly from small volumes to large batches, and to take in complex special orders at the same time. The sections below present an overview of our range and the machines that make up our fleet. You can also print the entire list of machines out as a PDF. Multi-operation processing is our “pride and joy”. In this field, we carry out extremely advanced milling assignments – often involving simultaneous 5-axle processing to stringent tolerances and in demanding materials such as superalloys. For such assignments we make use of our extensive experience in CAD/CAM processing in Siemens PLM NX. Which is considered to be one of the most advanced programming tools available for 5-axle multi-operation processing. Examples of products manufactured: Components for jet engines and the aeronautical industry, gas turbines and super-duplex components for the subsea sector. Wire sparking and hole sparking add the finishing touch to our shaping by cutting operations. Sparking – or electrical discharge machining – is not affected by the machinability of the material, so the method can be used for assignments where conventional processing is not possible. We have developed and produced a hole sparking machine with automatic electrode exchange. This gives us access to an efficient way to cut large numbers of holes in material that would cause major problems for conventional drills. We have a total of 12 vertical lathes, which play a key role in our operations. Our speciality is machining superalloys – particularly thin-wall components with tight tolerances. We work in sizes of 400–2,500 mm and heights of up to 1,500 mm. A number of our vertical lathes are fitted with live tools and a controlled C-axis. Examples of products manufactured: Separation system for satellites, ring bearings for wind power plants, and combustion chamber components for gas turbines. 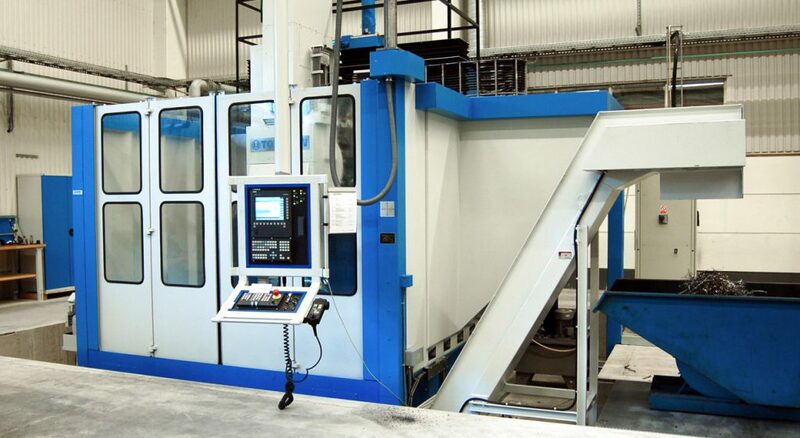 Conventional bed milling is straightforward, but all our machines are fitted with five axles. With our four large milling machines we are adept at processing superalloys, and our real strength is the ability to work with advanced materials. 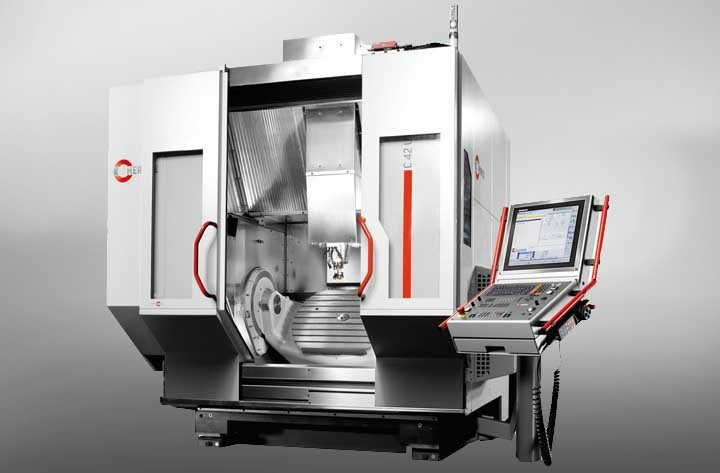 Our milling machines can handle components with a length/diameter of up to 3,000 mm. Examples of products manufactured: Structural components for gas turbines. 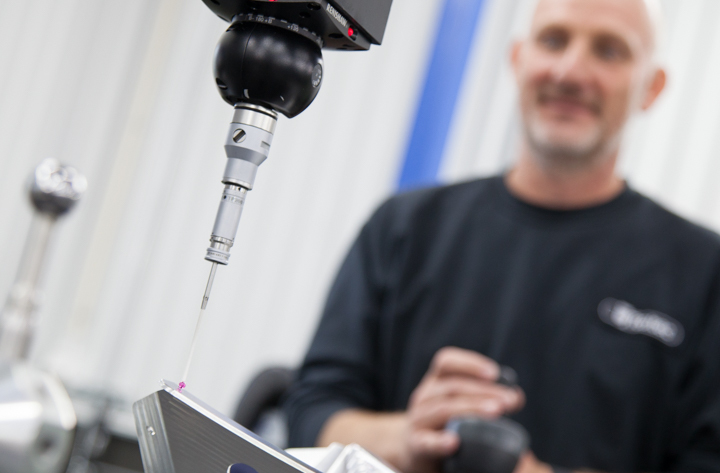 Our fully equipped measuring facility enables us to check each and every component that leaves Tooltec. In our measuring room, our coordinate measuring machine – PC-DMIS – lays the foundations for our operations, but we actually have more than 500 measuring instruments here. We can handle extraordinarily large assignments given that our biggest machine can measure units up to 3,000 mm long, 1,500 mm wide and 1,000 mm tall. 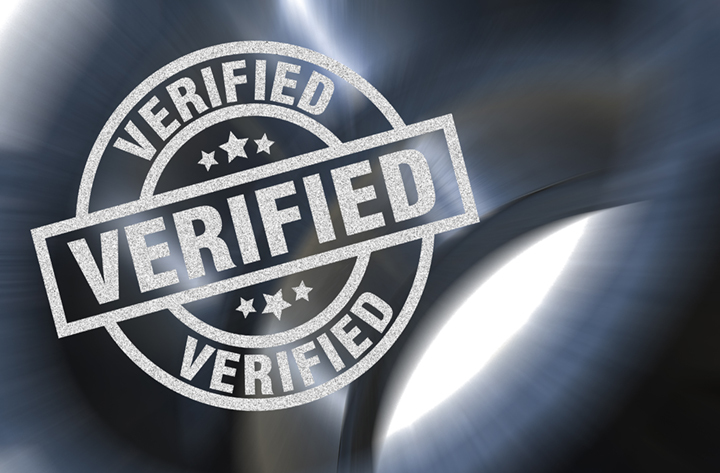 We assure confidence by using powerful digital tools to simulate the machining process even before it is initiated. Statistical process control, own frequency analyses and own-design methods for temperature compensation are also among our key activities. Which are all targeted at ensuring long-term compliance with the stringent demands made. 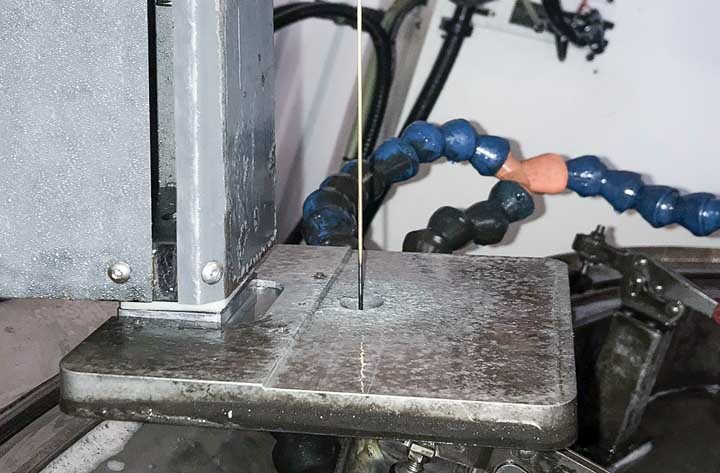 Tooltec also participates in case studies of residual stress conditions carried out in partnership with research institutes, with a view to expanding understanding of complex material properties. “Our mission is to be a world-class supplier; we want to be known for unbeatable quality and delivery reliability.” Claes Haraldsson, CEO, quoting from our customer promise. A promise that Tooltec strives to live up to every day. It is eminently possible to become a world-class supplier. Of course, it does demand the right resources, precision and persistence – but it is certainly not impossible. Maintaining the same high class over a protracted period, on the other hand, demands something more. It requires a machine fleet that can deal with commissions few other players can handle. And it demands investments to help maintain this capacity. It demands investments like the one we made in the DMC 210 FD multi-operation machine, for instance. Not only does this machine feature the leading technology on the market today, it also represents our biggest single investment to date. “We are now in a position to give our customers access to equipment that can manufacture items that meet even the highest requirements to technology and quality outcome.” Through this investment, Tooltec is ready to meet the future and the challenges it will inevitably bring. Click here to read our customer promise in full.